SQD founders, Jena Quinn and Lucy Derbyshire, collectively have decades of experience designing exclusive interiors for the world’s most discerning clientele around the globe through their own work and with Nicky Haslam, in the US, Russia, France, Switzerland, Monaco and England. The founders are renowned for mastery of colour and scale with interiors which create luxury through comfort and effortless style. SQD create a unique language for their clients, understanding that each person has an individual vision and preference. Equally, each interior is as individual as their owner, with light and layout creating new opportunities and discoveries. It is the mastery of this crucial element, incorporating the clients own treasured elements with unique furniture and upholstery designs, which create interiors with a personality and life, comfort and easy elegance. The SQD innovative style represents the fusion of American scale and tailoring with English wit and colour subtlety and strength. With their understanding and respect for all periods of design from antiques to mid-century, the pair create authentic and yet quirky interiors, blending old with new, enhancing all. 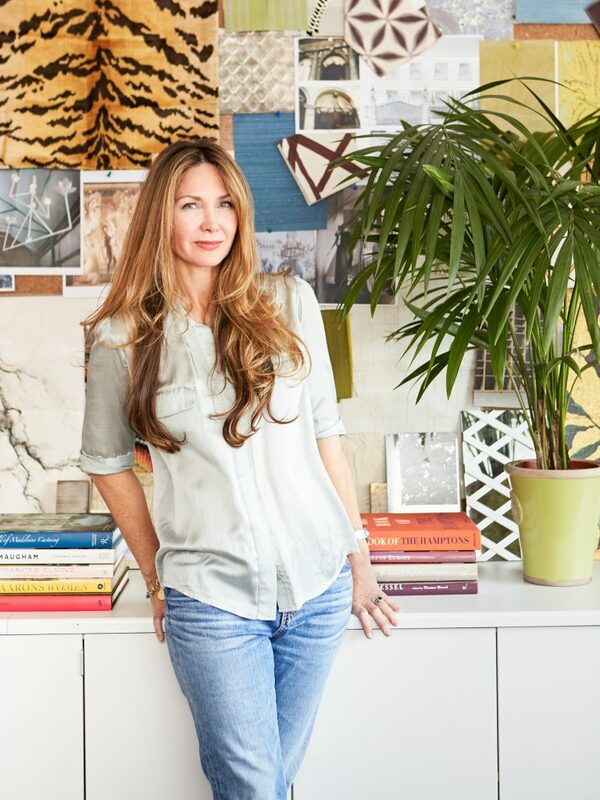 The founding partners Jena Quinn and Lucy Derbyshire are the driving force behind Studio QD and their international team of talented interior designers. The combination of their extensive experience has enabled them to establish a strong creative workforce which collectively strives towards an innovative and creative sensibility in their design aesthetic. Trained at Parsons School of Design, following a BA in Art History from UCLA, Jena brings an American aesthetic. This aesthetic is one of tailored, polished and uncontrived interiors formed through studying and creating interiors in both the East Coast and Southern Californian environments. Years living in England and Paris further expanded this visual and practical experience. Jena began working alongside Nicky Haslam in 2000, as Creative Director in 2001 and Senior Designer. Through 16 years of collaboration and invention with one of the industries greatest designers, Jena honed her design aesthetic, embracing Nicky’s wit and historical relevance, with a confidence and mastery of scale and colour. This creative connection remains and Jena continues to work with Nicky on a project basis. Following completion of her MA Honours degree in Art History at St Andrew’s University, Lucy was offered a permanent design position with the legendary Nicky Haslam, after completing a work placement with Nicky’s studio alongside her university degree. She remained working with Nicky for thirteen years, and became a key creative compliment to his aesthetic. Through his exceptional tuition, she has honed an extensive knowledge and understanding of the professional skill-set required for Interior Design and architecture. 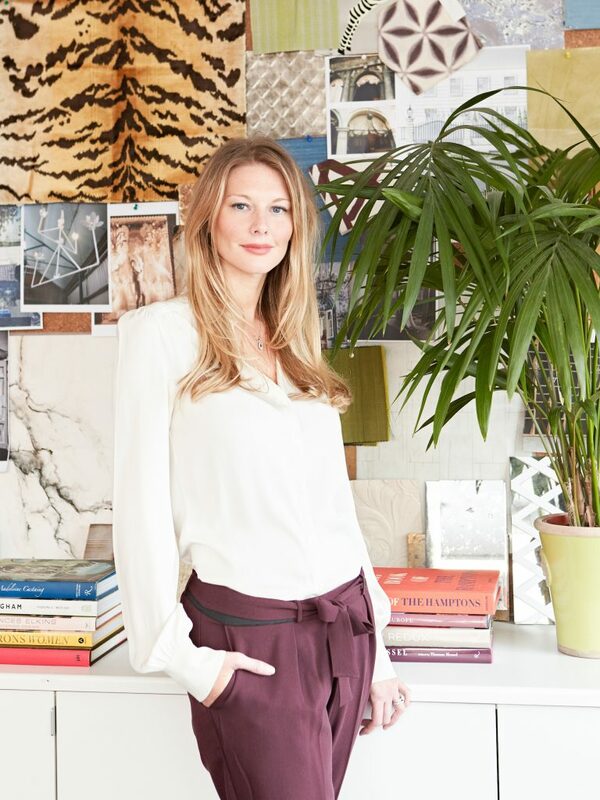 This foundation has given her a great platform to now exhibit her work in collaboration with her partner Jena Quinn, and together they create celebrated interiors both in the UK and around the globe. She still maintains her close relationship with Nicky, and works with him whenever the project type arises.